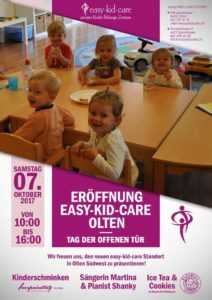 As from the 2nd of October 2017, easy-kid-care is opening its second centre in Olten. 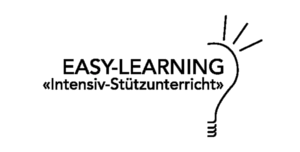 We are now accepting applications for enrolment in Olten, and would be happy to answer any queries you might have. Safety and highly affectionate care are our cornerstones. 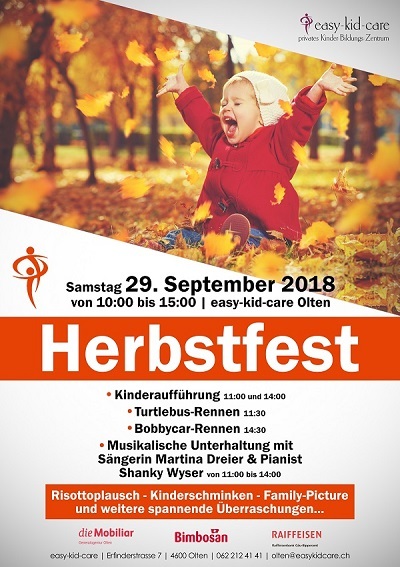 Aside from the new, well-lit and spacious premises, the new easy-kid-care centre in Olten boasts a huge, fenced playground of over 500 square metres where the children can play and enjoy the outdoors to their hearts’ content.